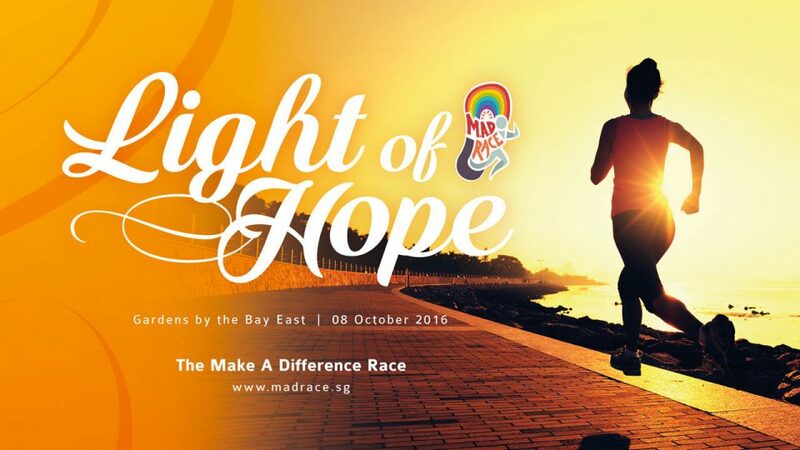 The Make A Difference Race is a running event to raise awareness on depression. 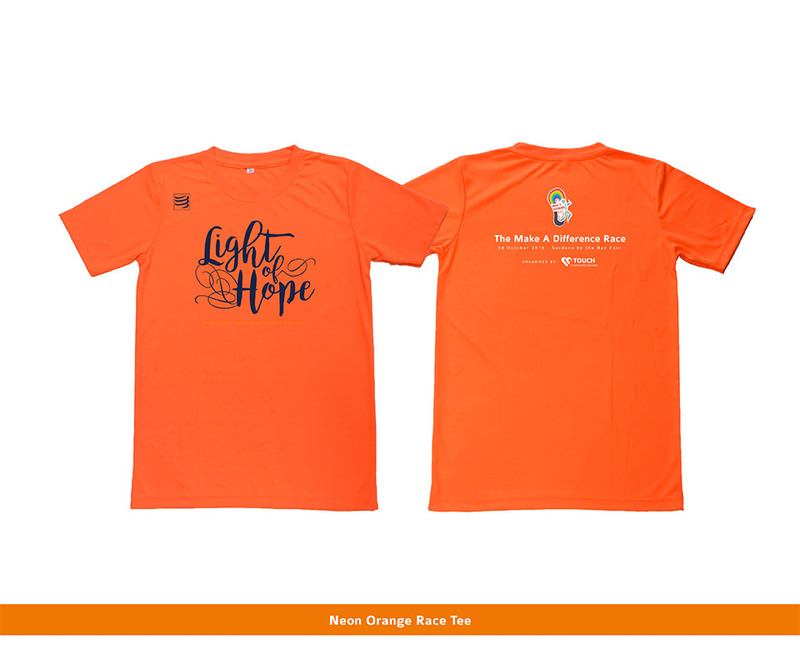 The key objective of this race is to help individuals recovering from depression overcome and walk out of it. 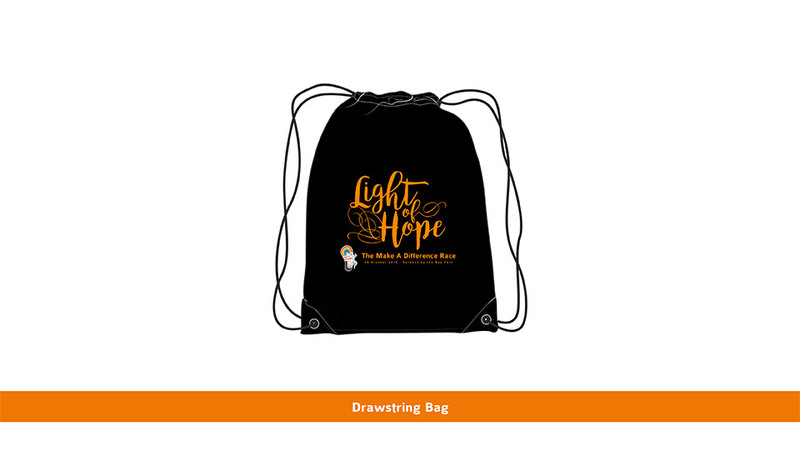 With the second edition, we also aim to breakdown the social stigma associated with depression and mental health. Depression is the leading cause of disability worldwide* and research has proven that love, acceptance and support from family, friends and the community plays a crucial role in the process of recovery for depression. 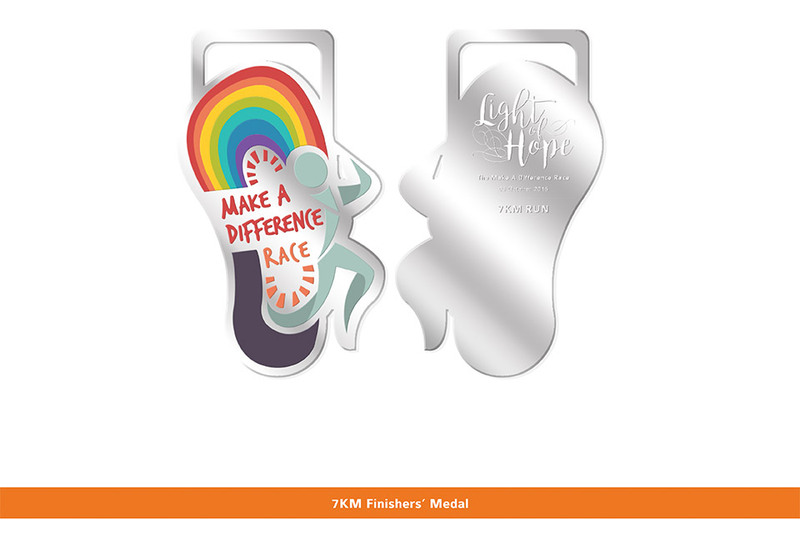 The Make A Difference Race seeks to unite everyone in Singapore to display their support and encouragement by taking part in a 3.5km Buddy Fun Run or 7km Competitive Run. Let us show these individuals recovering from depression that they are not alone by crossing the finish line at The Make A Difference Race! 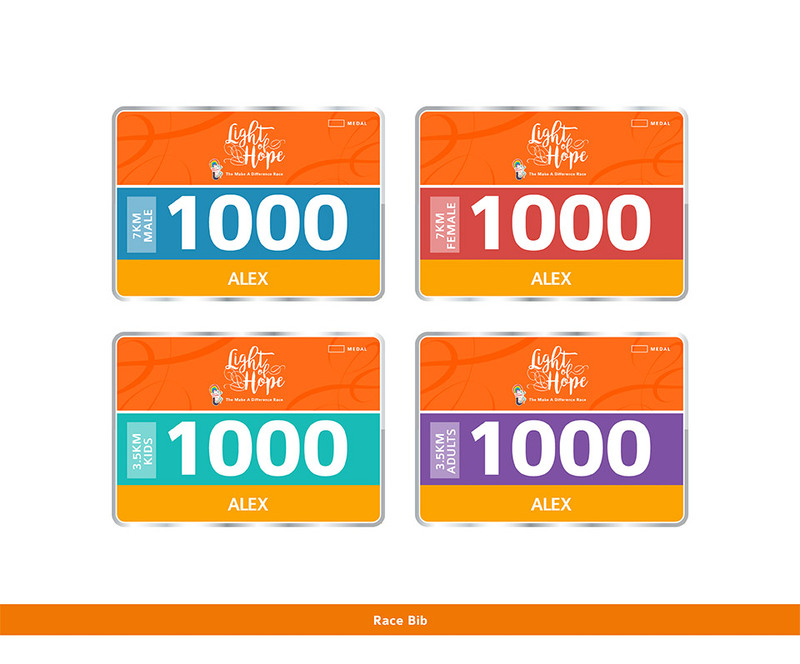 Join The Make A Difference Race.